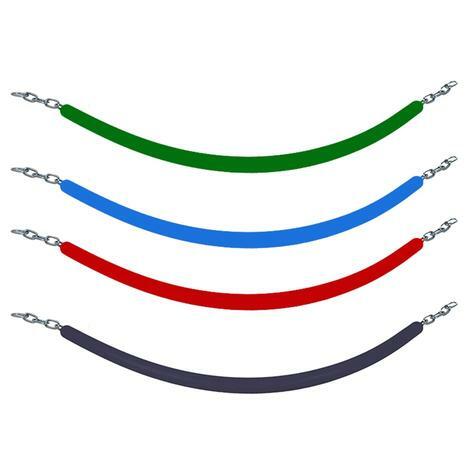 This rubber stall guard is made of high-quality steel chain covered with durable rubber. Measures 42" in length and easily installs across stall openings. Available in either Blue, Red, Green, or Black. 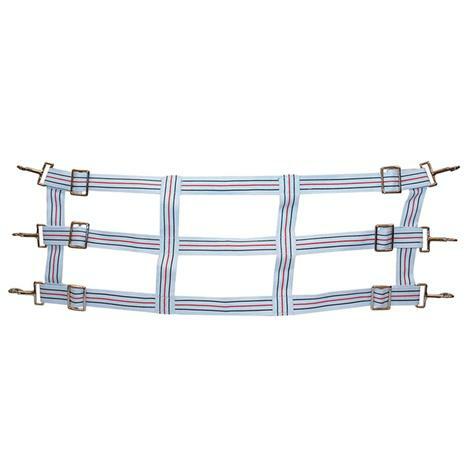 Cotton Web Stall Guard 46"
Cotton webbing stall guard with red and blue stripes. 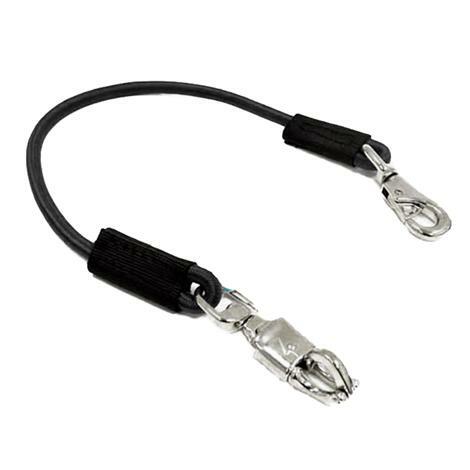 Features adjustable nickel plated snaps and slide buckles. Size is 46" x 18". 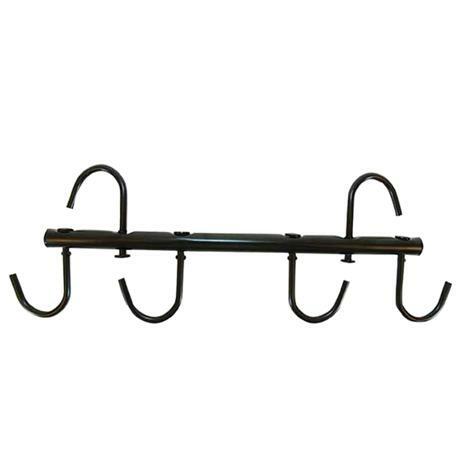 This welded steel tack rack comes with 6 swivel hooks which makes it ideal for hanging tack for storage or cleaning as well as staying organized. The length of the rack is 17" long. 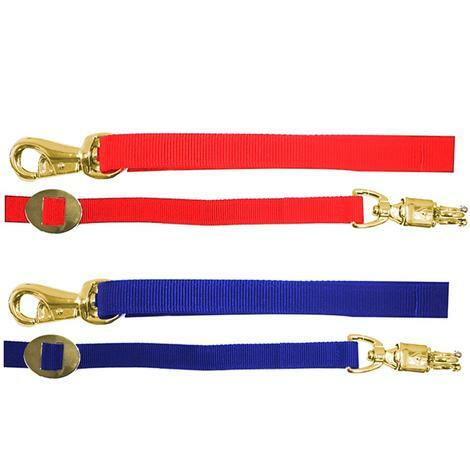 This Stall Cross Tie is adjustable with a brass plated panic snap at one end as well as a brass plated bull snap on the other. The nylon webbing used for this cross tie is heavy duty and 64" long. This trailer tie has a Nickle panic snap at one end along with a heavy duty bull snap at the other. The length of the bungee is 32". 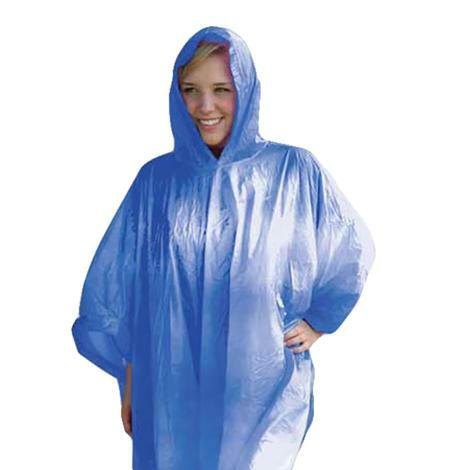 Stay dry with in this convenient rain poncho. Made with 5mm vinyl. Unisex one size fits all and measures 52" x 80". Available in 6 different colors: Royal Blue, Clear, Black, Yellow, Hot Pink or Purple. 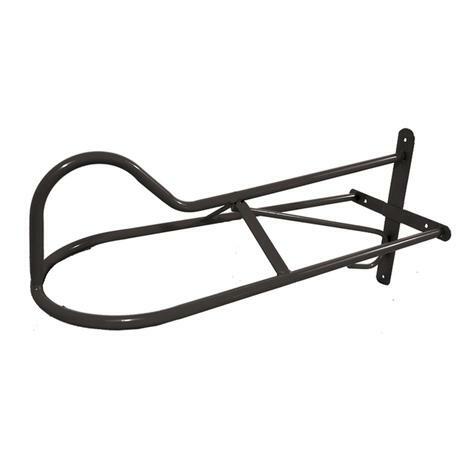 Fixed wall mount saddle rack is a wall mounted traditional style saddle rack that supports all types of western saddles. 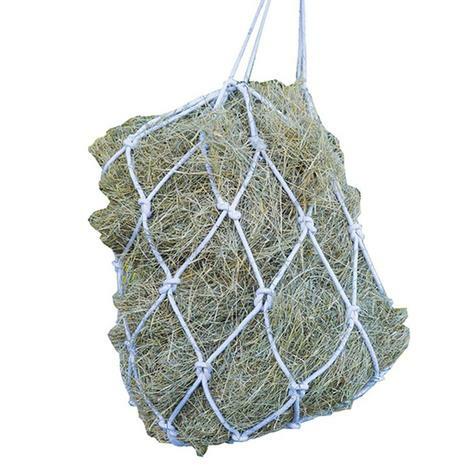 Extra large hay net made from heavy-duty, mildew-resistant cotton cord. 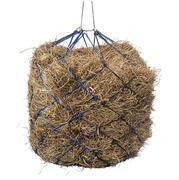 This 100% cotton hay net can hold up to a quarter bale of hay and is excellent for use in stalls or trailers. Comes with rope for easy hanging in your stalls. Measures 42" in length. Encourage proper digestion with the Ultimate Hay Bag. 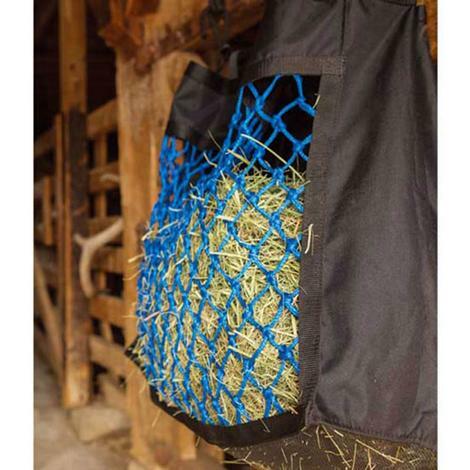 This hay bag is hardware free, and features a top drawstring closure, an adjustable height, heavy-duty black body and slow feeding net. The net is available in four different colors: Black, Hot Pink, Lime Green or Royal Blue. 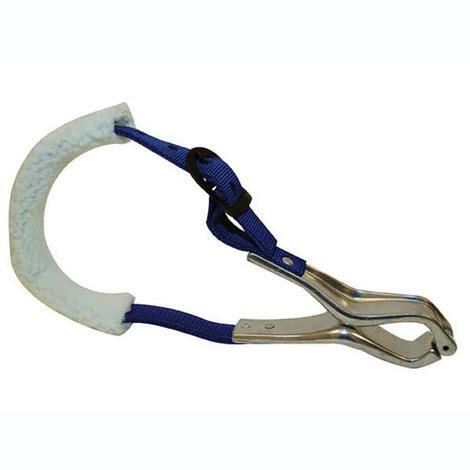 Nutcracker style cribbing collar constructed of a nylon strap with nickel-plated hardware. Helps prevent cribbing and wind sucking. 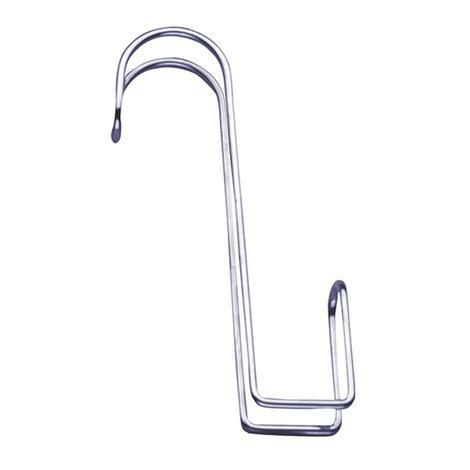 Partrade Utility Handy Hook 16"
Lami-Cell multi-purpose nickel-plated utility hook easily slips over doorways, walls, and more to hold a variety of tack. 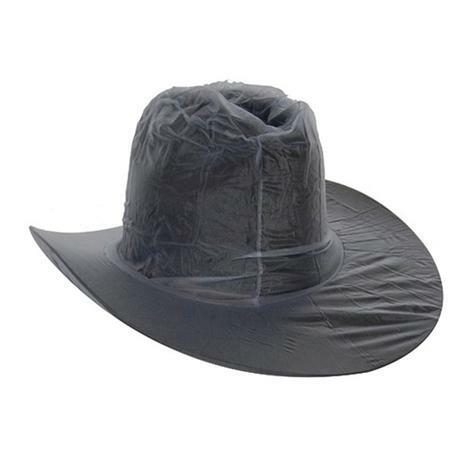 This hat cover was made to protect your prized cowboy hat from the elements. Keep your hat looking brand new with this western hat cover. 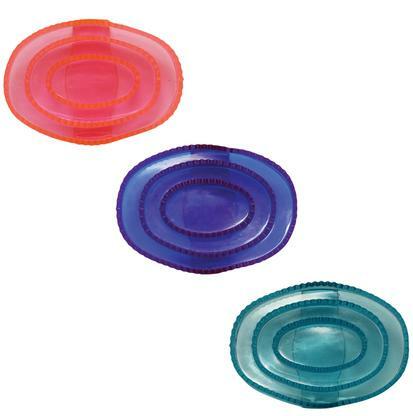 Plastic comb with a rubber grip. 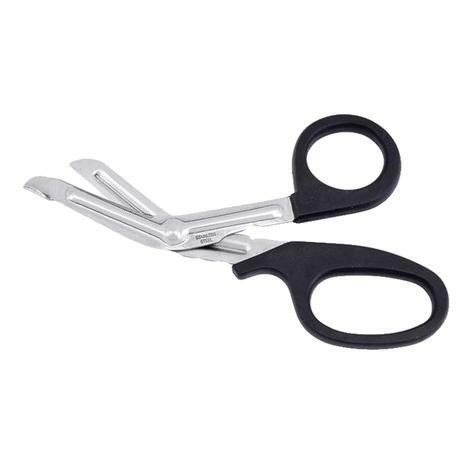 These utility scissors are must have for every barn and trailer. Great for cutting bandages. This hay net is great for monitoring how much your horse eats. You'll love not having to wake up to the huge mess everywhere in the morning when you come to muck out, especially if you have one that likes to drag hay into their bed so they can lay down and eat. This versatile grooming tool fits over your hand, which gives you greater control and greater leverage during the grooming process. 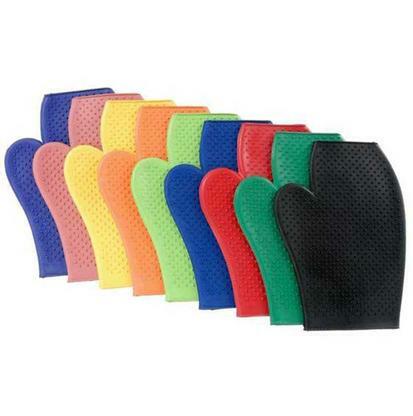 When used on a dry coat, this glove loosens dirt and helps bring it to the surface. It also is great for shedding coats and removing loose debris. 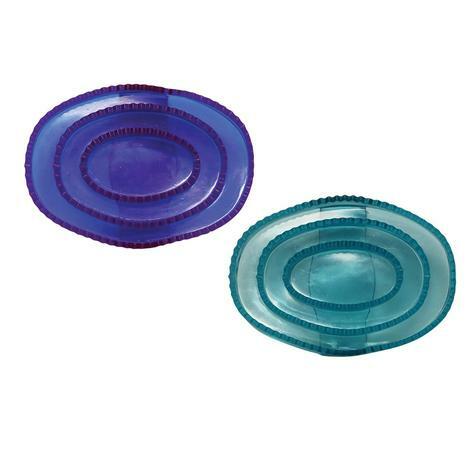 The rubber material makes this ideal for shampooing. Plus, the rubber rinses clean after use, making clean up a snap. The Curry Comb fits perfectly in small hands to make horse grooming easy. The Soft Rubber Curry Comb makes grooming easy. 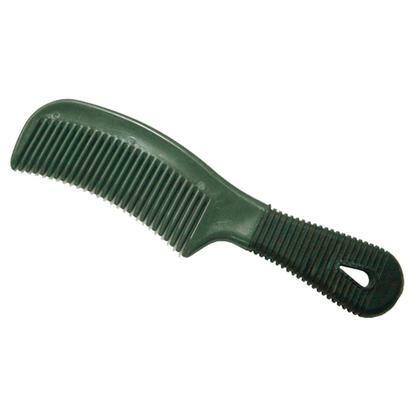 This comb is great for grooming horses and ponies. 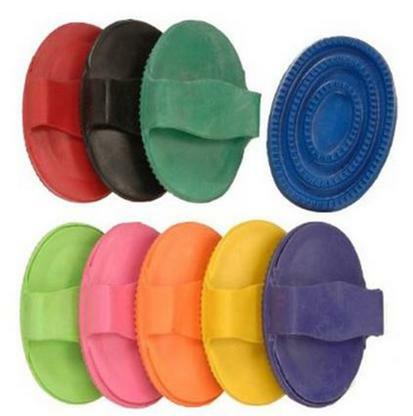 The Soft Rubber Glitter Curry Comb fits perfectly in your hand to make horse grooming easy. 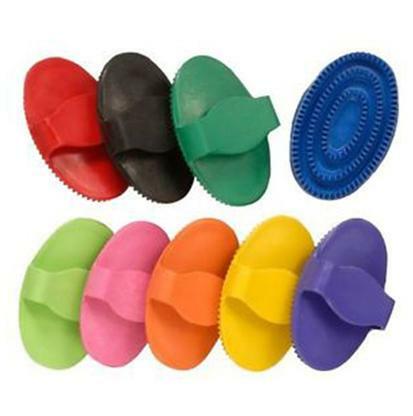 The Soft Rubber Glitter Curry Comb fits perfectly in small hands to make horse grooming easy.